Invaders, Lions and Huns, oh my. You’re listening to Netty-Netty, recorded by calypso king Roaring Lion. Calypso itself formed as a means of spreading news and information around the island of Trinidad. It grew to incorporate story-telling, political discourse, and performance. Calypso began its expansion from the tiny island in the 1930’s, fueled by stars like Lord Invader, Attila the Hun (no relation), and Roaring Lion. Here he is from 1934. Roaring Lion was one of the most controversial of all calypsonians. This tune, about a terminated pregnancy, even got him banned in Granada. It was one of his biggest hits of his 65 year career, but his influence on Calypso extended beyond music. Toward the end of his career he wrote a treatise tracing the art back to 13th century France. 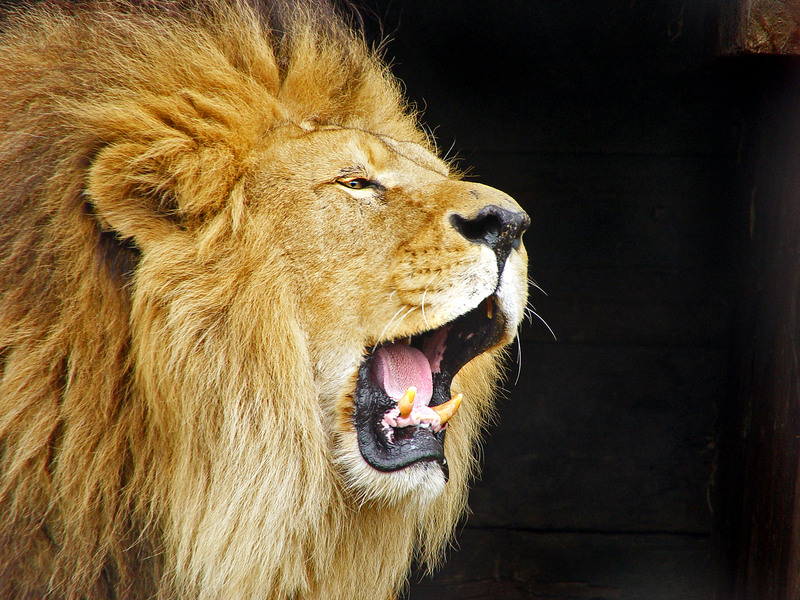 Because the lion is roaring. For the Lion in his power is like the rock of Gibraltar.